We will bring your dream into reality. From venue recommendation and budget-planning to full-service referrals for caterers, florists, hair stylists, and entertainers, One & Only will do it all so you can sit back and enjoy your big day. We provide each couple with a one-of-a-kind, tailored service by fully understanding your personality, style, and preferences in order to create a truly memorable and spectacular day, just as you imagined it. After an in-depth consultation, we manage the entire process from start to finish: scouting for the perfect venue, directing you to the best vendors, drawing up timelines, creating and managing budgets, and most importantly, designing the look of your dream wedding. After the planning stage is complete, we make your life stress-free by overseeing communication, bookings and meetings, and managing all the suppliers involved to ensure every detail is taken care of and that your big day is coming to reality exactly as you expect. 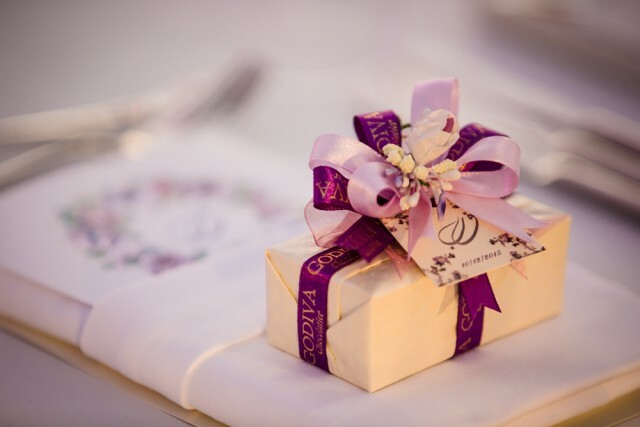 We will be there on your special day to ensure every detail is in place. We will communicate with your chosen suppliers a week in advance and provide on-site support. We will coordinate with each and every party working on your wedding, ensuring a smooth, flawless day. We know how important your guests are to you, and that’s why we make sure each and every one is thoroughly pampered. We provide the highest standard of hospitality and seating management, and our positive and proactive attitude ensures everyone is happy on your big day. If you need someone to help you through your big day, don’t worry: we’ll be there for you. One of our experienced staff members will be with you all day, taking care of every single detail so you can relax and de-stress, knowing everything will run like clockwork. Venue Management, Menu Selection, Supplier Management (AV, Decor, Florist, Videography, Photography, Cakes, Entertainment, Giveaways, Arabic Coffee Servers, Stationery), Budget Management, Schedule Planning, Onsite Event Day Management, Guest Hospitality, Bridal Assistance. photo credits on this page: filmatography, sas arts & designs.